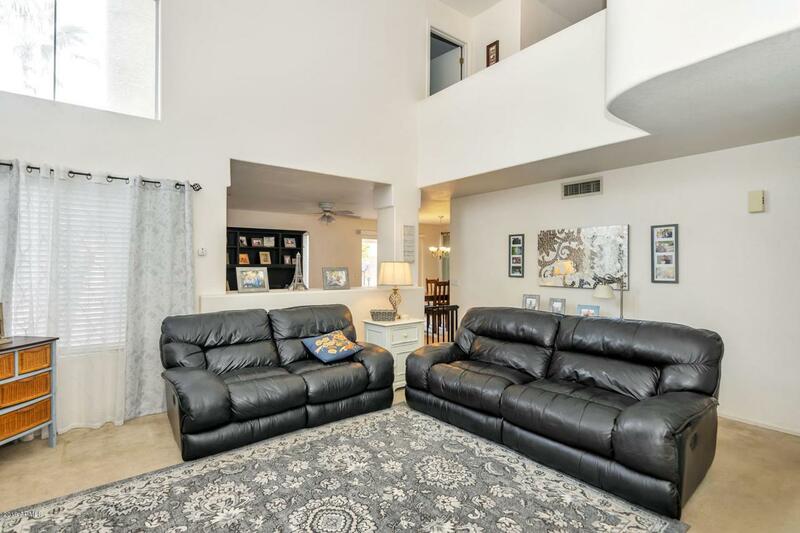 What a GREAT opportunity, this amazing home features 3 bedrooms, 2.5 bathrooms, 2 car garage, huge loft, separate living and family rooms, neutral colors throughout, open floor plan with vaulted ceilings, tile in all the right places and traffic areas, fire place in family room, ceiling fans. 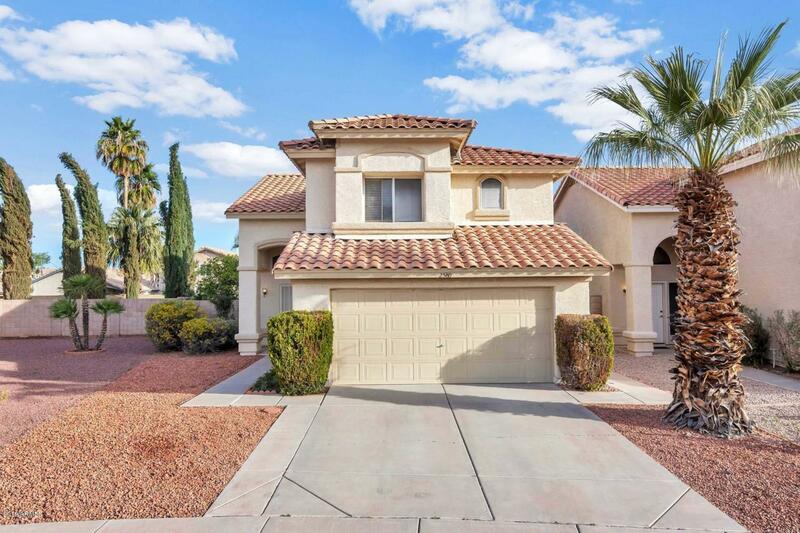 The home sits on an oversized lot with front and back desert landscaping for low maintenance. 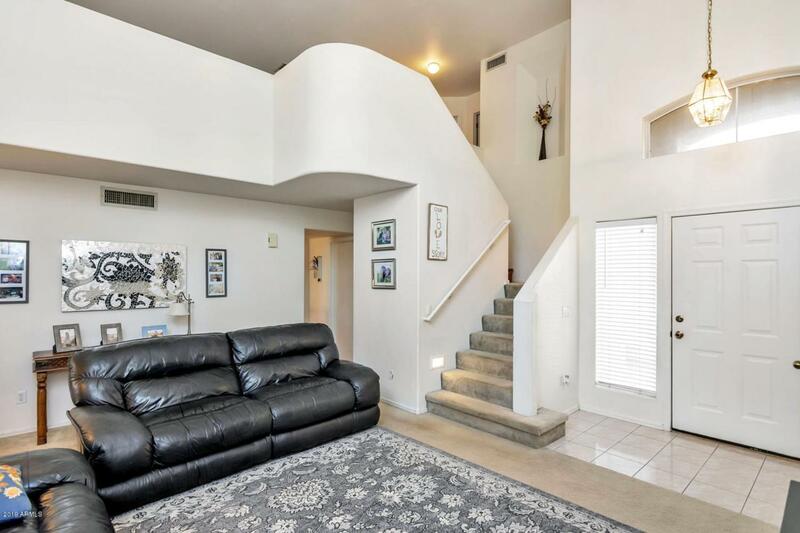 Great Chandler location, easy access to freeway, excellent schools, close to shopping. Don't miss this one..
Cross Street Ray & Price. 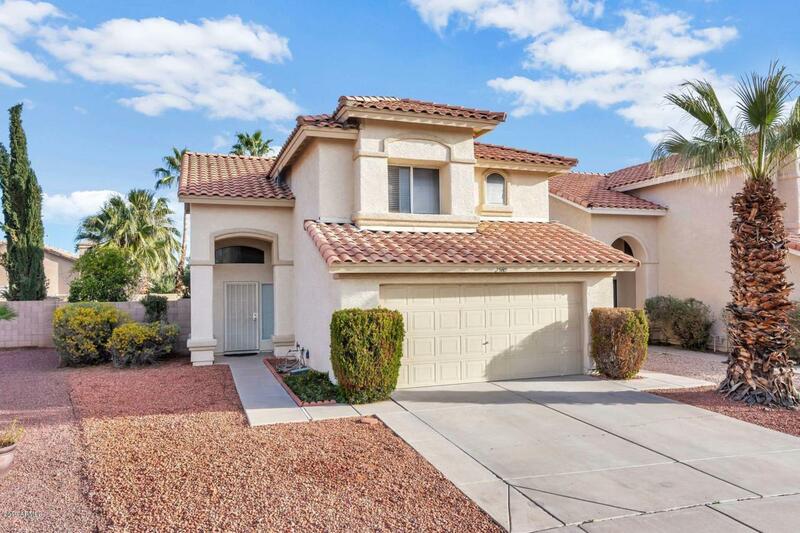 Listing courtesy of Long Realty The Fox Group.